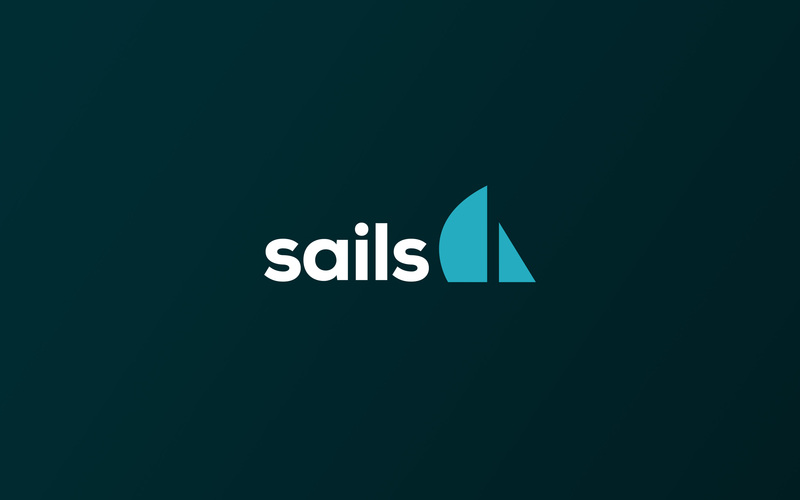 Check out the latest developments in the GitHub repo. 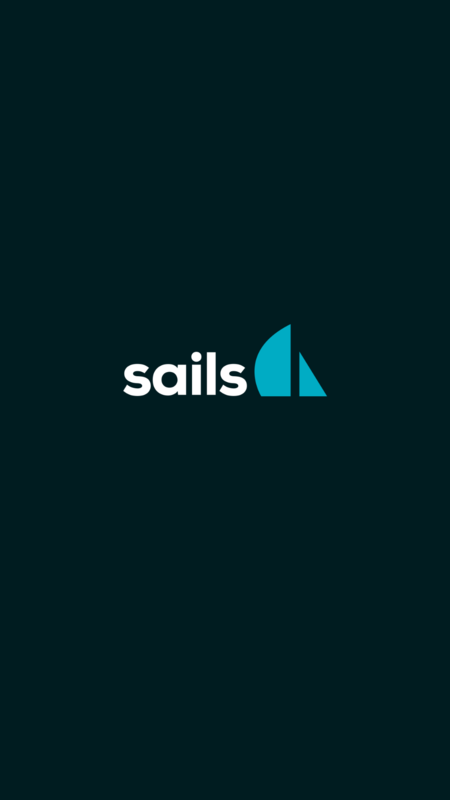 Sails.js logo files and styleguide. 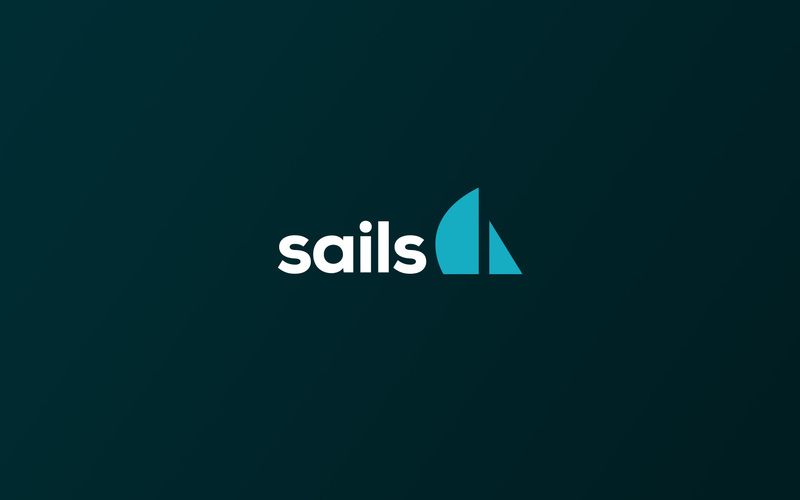 Make sure to read our usage policy here. 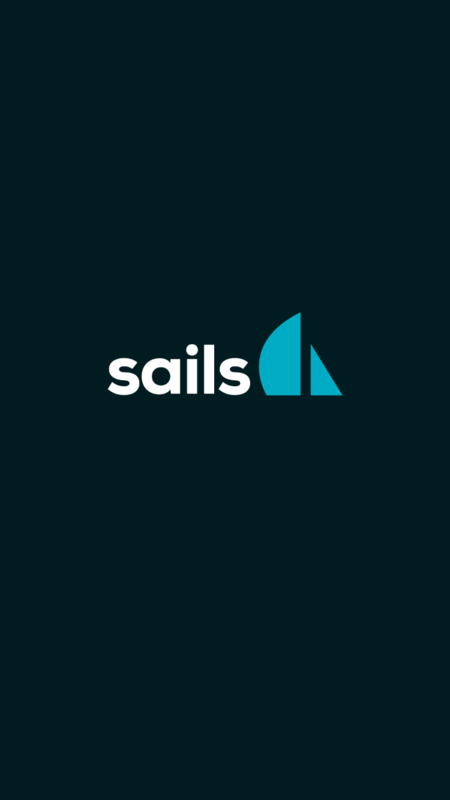 Here are some of the most commonly-used colors on the Sails website. If you're making a custom image for a Sails meetup, presentation, or blog post, these hex codes will help it look the part.